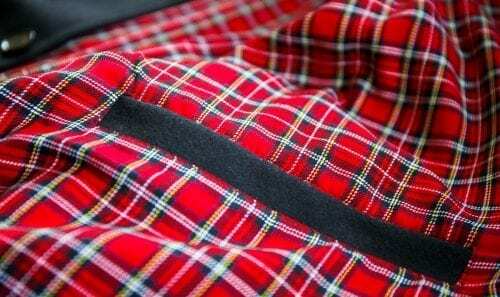 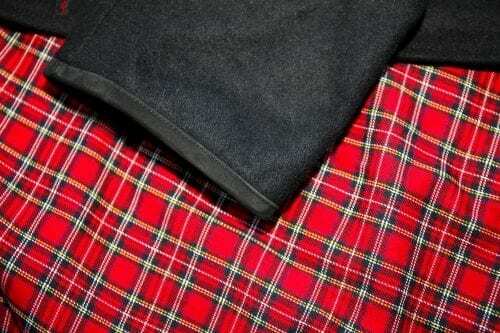 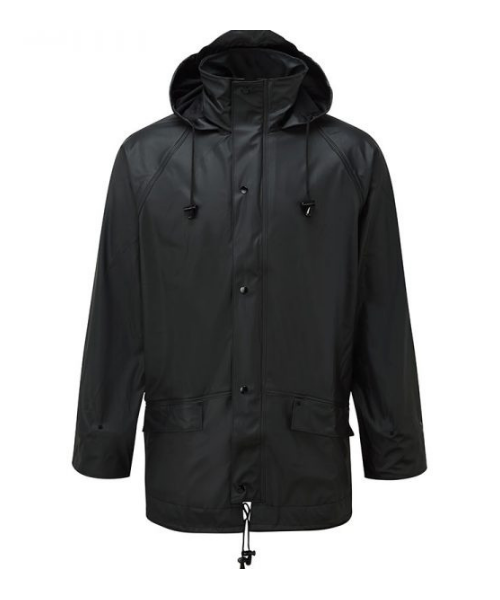 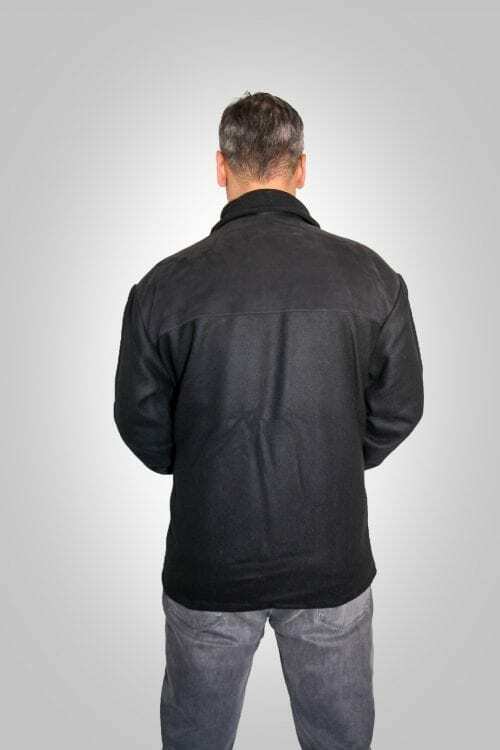 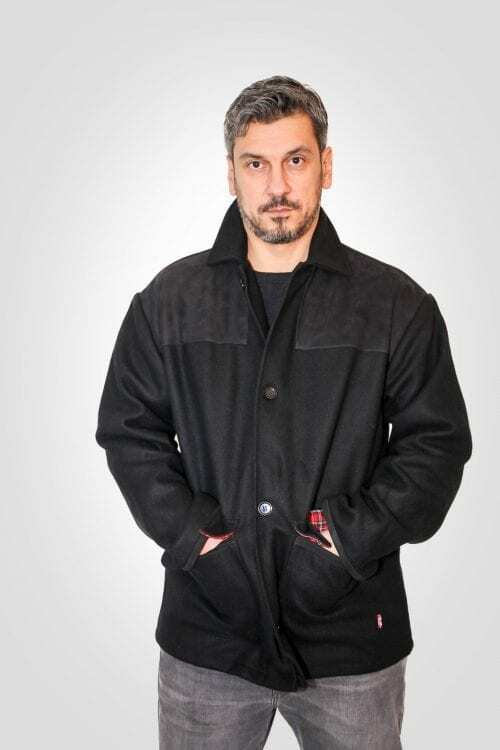 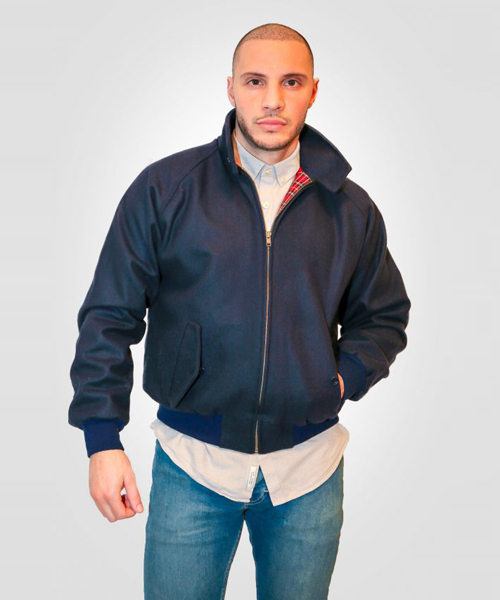 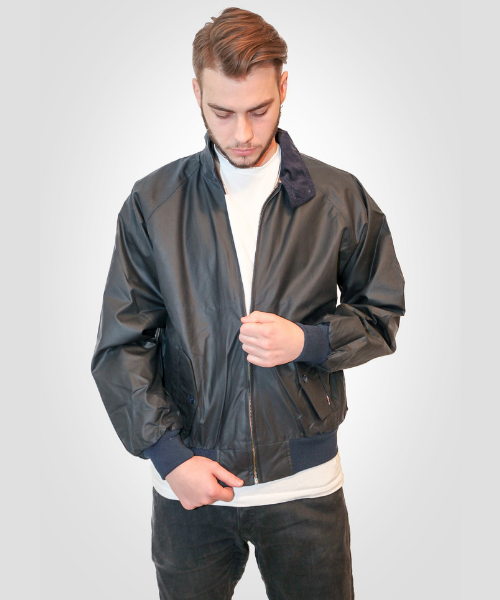 SKU: Donkey Jacket Nubuck. 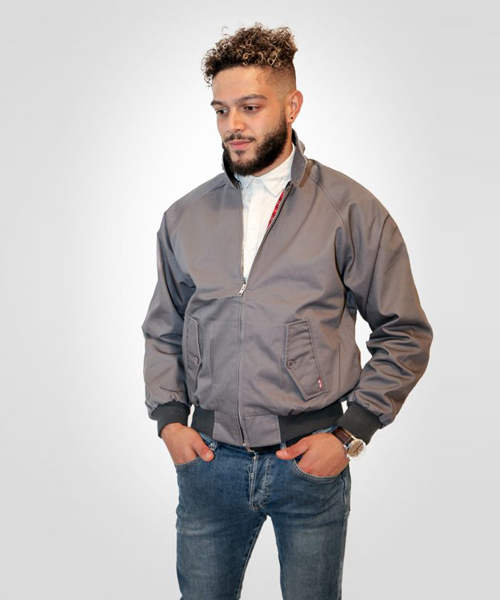 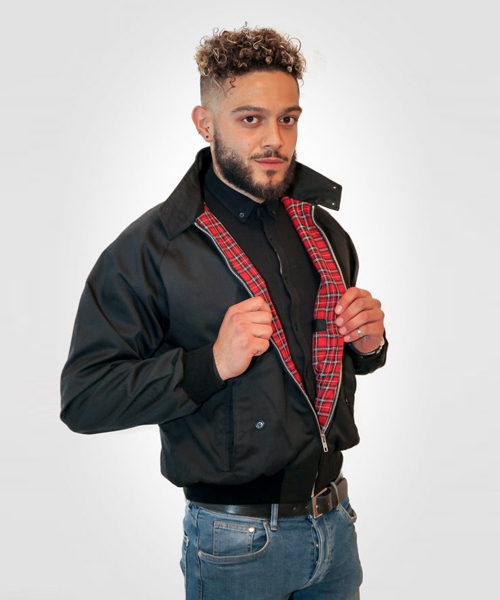 Categories: Donkey Jackets, Jackets. 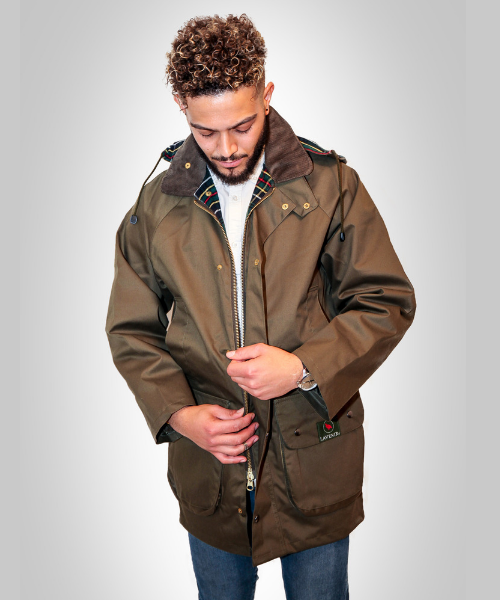 Tags: Combat, Donkey Jackets, Mens. 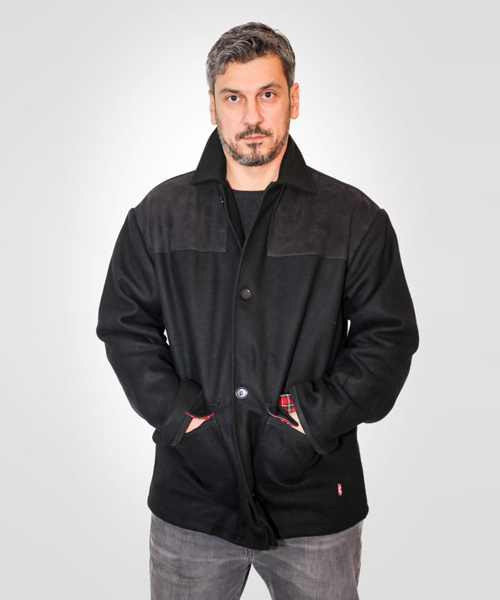 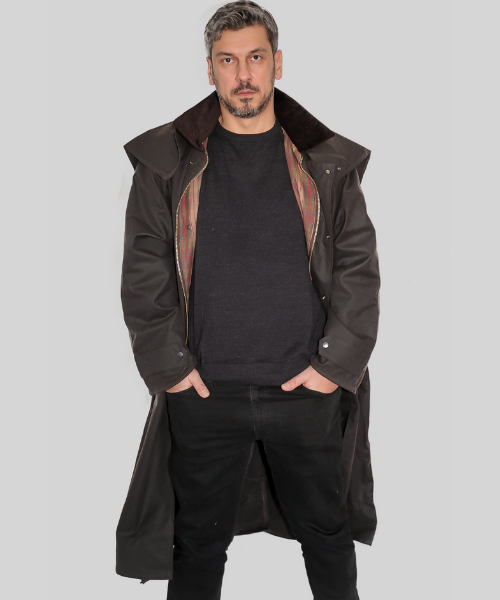 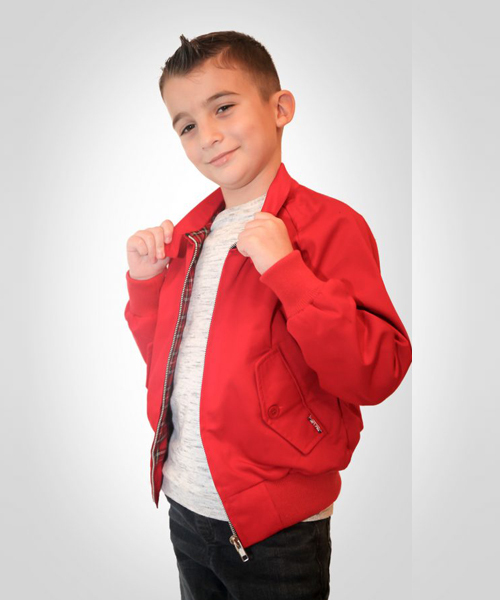 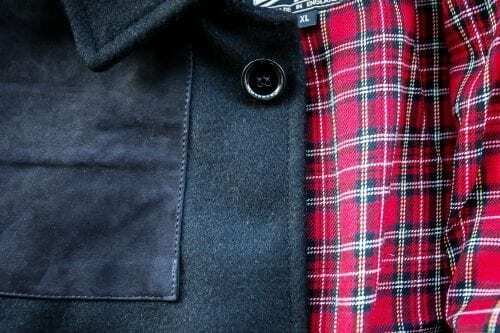 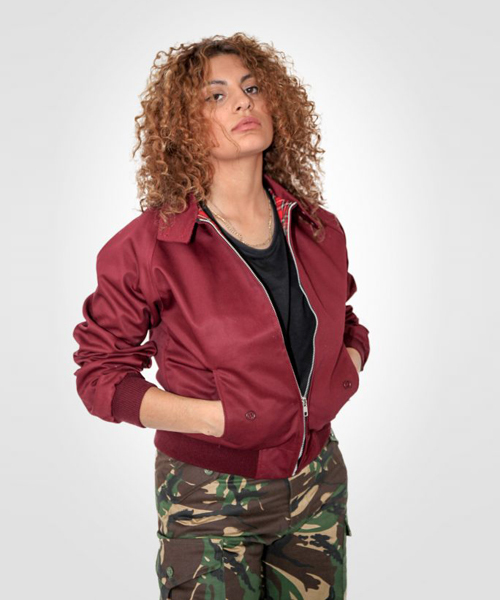 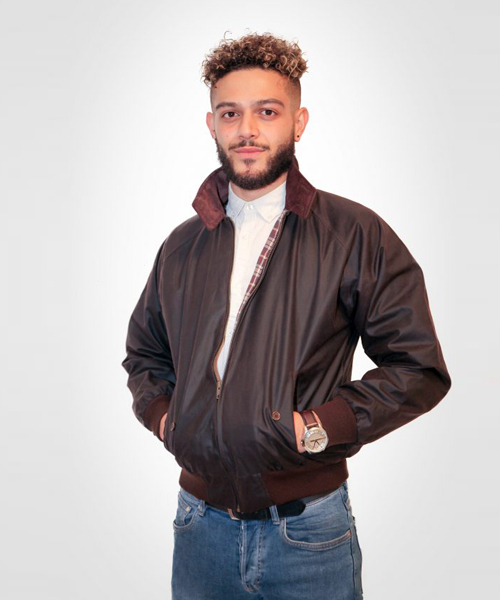 The Nubuck Leather Donkey jacket is Combats premium edition of the shouldered style Donkey jacket, with a high quality grain Nubuck leather used for the shoulders, the cuff of the arms and the trim of the pockets.